In October of last year, Google made a series of changes to the Gmail API, in response to criticism it received about data access from third-party apps. New restrictions were enforced on applications using Gmail data, and some had to undergo security assessments. 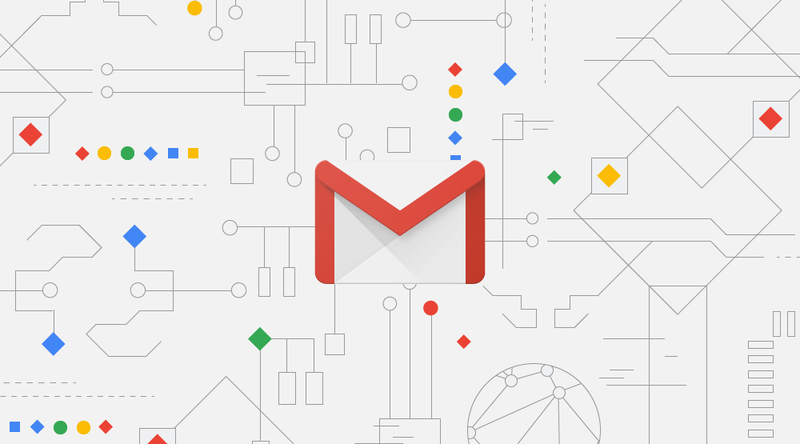 IFTTT says it discussed these changes with the Gmail team, but ultimately decided that it couldn't keep most of its existing functionality without "major infrastructure changes." 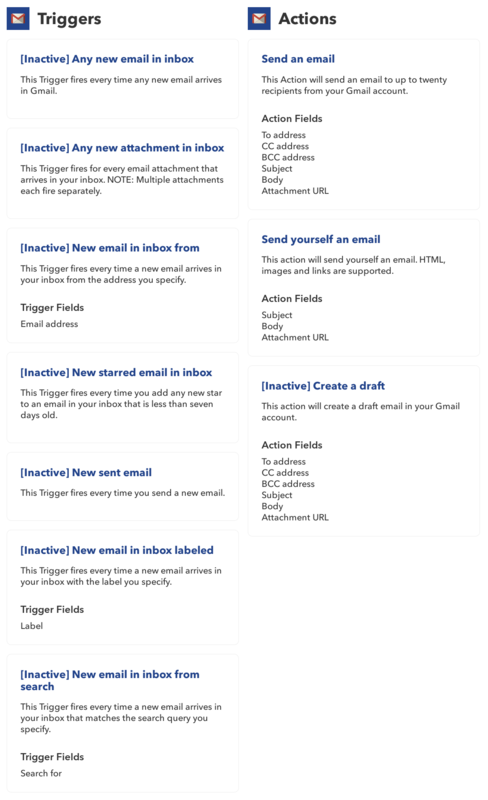 As such, every IFTTT action and trigger for Gmail except 'Send an email' and 'Send yourself an email' are going away soon. All the affected triggers and actions have already been marked as "Inactive," and they will be removed entirely on March 31st. As a result, all IFTTT applets using these functions will stop working (if they haven't already). This change doesn't affect any other Google services. In a help article, IFTTT wrote, "We’ve long had a good relationship with Google and we support their efforts to improve privacy and security, though we understand this change may be a disappointment to the communities that use these Applets. We look forward to working with Google in the future to bring new, sustainable services to IFTTT in ways that empower everyone to benefit from and control their data."